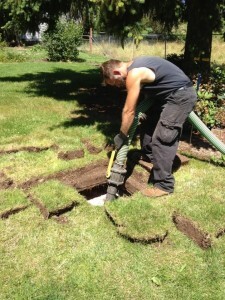 We provide certified septic inspections, pumping and septic maintenance and much more. Baker Septic is a family owned and operated septic tank pumping company. Our technicians are friendly, professional, certified and are ready to provide you with the best septic service to keep your septic out of site and out of mind. A Baker family member will always answer your call, 24-hours 7 days a week as well as emergency and holiday services. Providing septic services around your schedule. To schedule service or inquire about Baker Septic, please call our office (360)383-0013.